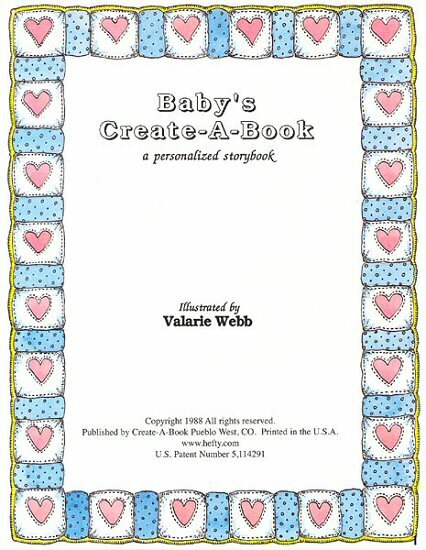 Baby's Create-A-Book personalized book is a treasured keepsake that records all the important details of your child's birth. 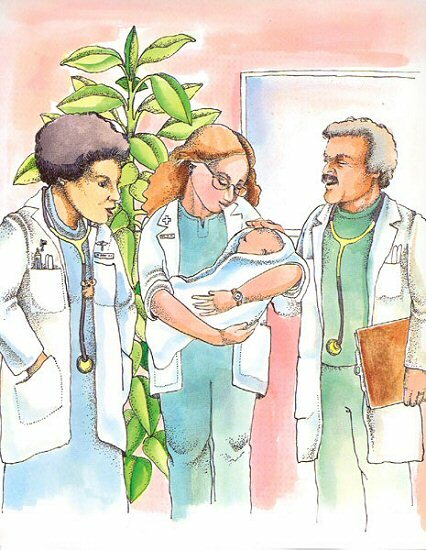 Complete with baby's height, weight, length, and time of birth, this personalized baby book also has such details as the hospital, doctor, and hometown, along with some of the hospital visitors that came to see your new bundle of joy. There was a feeling of excitement in the air. For (Mom) and (Dad) of (Hometown), a miracle had occurred. The date was (date of birth). The time was (time of birth). The place was (place of birth). (Child) was the sweet baby (girl) of (Mom) and (Dad) who were elated with their new arrival. (Child) weighed (weight) and was (length) long on this special day, (her) first! Mommy and Daddy were glad that (Child) had finally decided to be born. They had been eagerly anticipating this day for many months. On (date of birth), the lives of (Mom) and (Dad) of (Hometown) were changed forever. They received a very special gift from God...a new little baby (boy). (Mom) and (Dad) had chosen the name (Child's full name) for their new little bundle of joy. It seemed to (Mom) that (Child) might never be born. Yet (he) finally arrived, just as God planned, at (Hospital) at exactly (time of birth). (Mom) was filled with joy when she heard (Doctor) say, "Congratulations, you have a (handsome) little (boy)." God had answered her prayers. 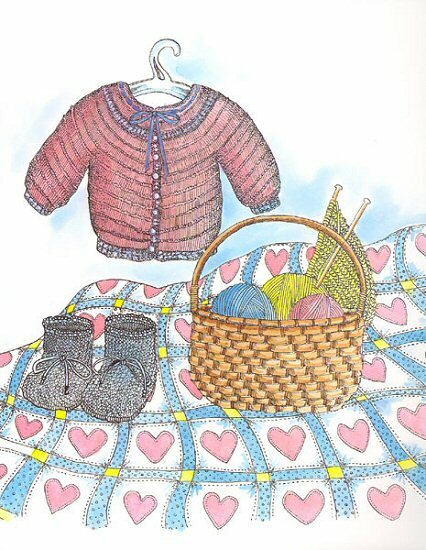 Wrapped snugly in a soft, warm blanket, (Child) was handed to (Mom), who held her little miracle for the first time. (He) was so cuddly and small. (Mom) thought that (Child) was such a beautiful baby and she thanked God for (him). 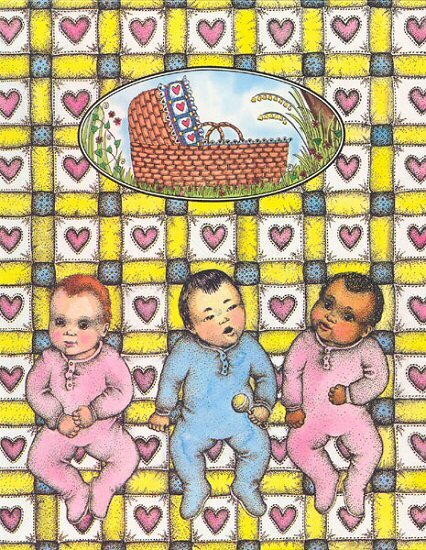 (Child)'s birth was a brand new beginning for (his) mommy and daddy. (Child) will get all of the love and care (he) needs from (his) new family, and (he) will bring lots of joy and happiness to their lives. 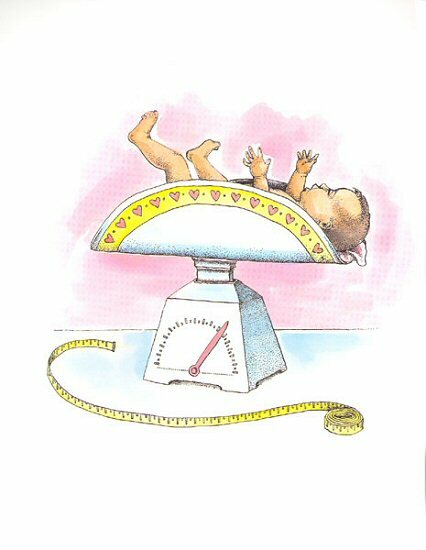 As soon as (Child) was born, (he) was placed on the scales. (His) weight was (weight) and (he) was (length) long. Friends and family were anxiously awaiting (Child)'s arrival. When they heard the good news, they showered (him) with many gifts. Some were clothes, some were blankets to keep (him) nice and warm, some were bottles, and some were diapers, of course. 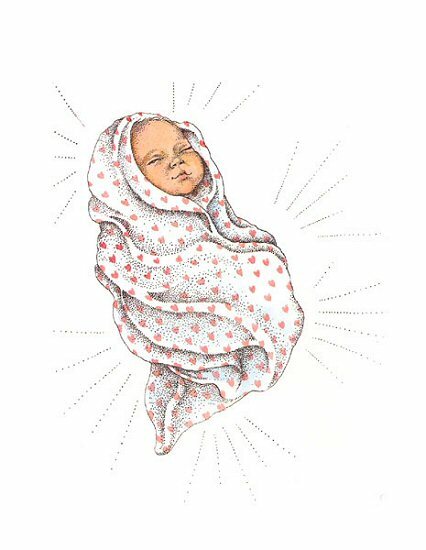 This unique personalized Sibling book, makes a terrific gift for an older child at a time when the baby seems to be receiving all the attention. 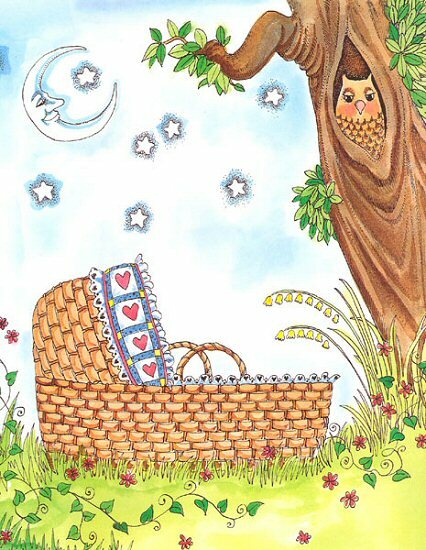 Special Delivery, this beautifully illustrated personalized baby book, is a unique way of treasuring your child's birth. 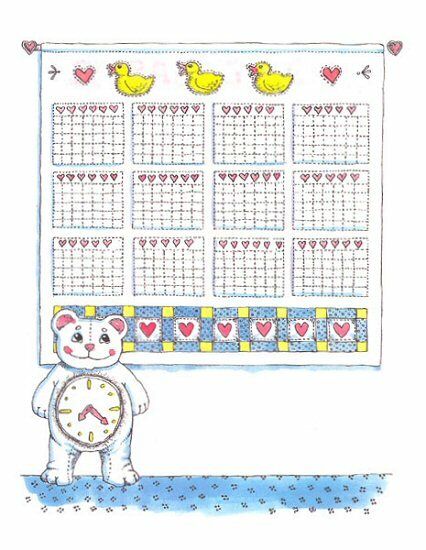 Little One, Little One is full of playful animals and amusing rhymes - so engaging as you teach your child to count. 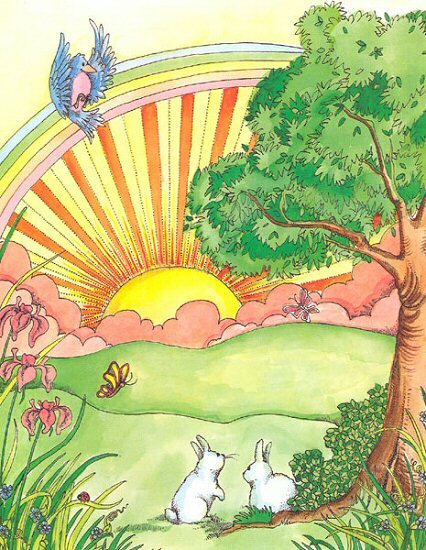 This creative, hand-crafted Mother Goose cloth playset brings familiar nursery rhymes to life.